Post-menopausal women age 60 or older who have risk factors for developing osteoporosis. Patients with a personal or maternal history of hip fracture or smoking. Post-menopausal women who are tall (over 5 feet 7 inches) or thin (less than 125 pounds). Men and women who have hyperparathyroidism. Men and women who have been taking medications that are know to cause bone loss for an extended period of time. CT (computed tomography), also called a CAT scan, uses x-ray and computer equipment to produce cross-sectional images from of body tissues and organs. 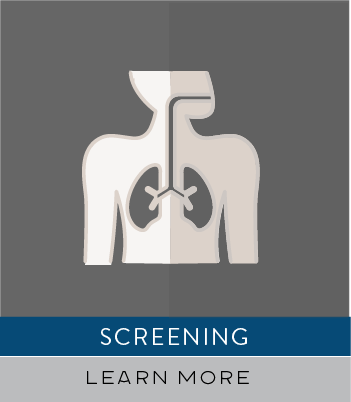 CT imaging is useful because it can show several types of tissue, such as lung, bone, soft tissue and blood vessels. Studying the chest and abdomen. Plan and properly administer radiation treatments for tumors. Guide biopsies and other minimally invasive procedures. Diagnosing and treating spinal problems and injuries to the hands, feet and other skeletal structures. 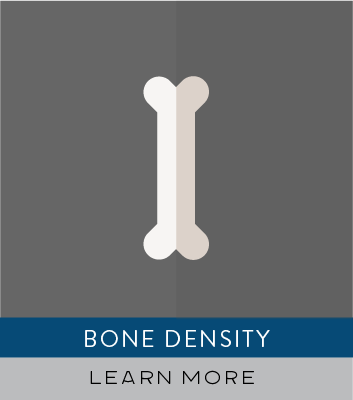 Measuring bone mineral density for the detection of osteoporosis. Identifying injuries to the liver, spleen, kidneys, or other internal organs. Detecting, diagnosing and treating vascular diseases that can lead to stroke, kidney failure, or even death. 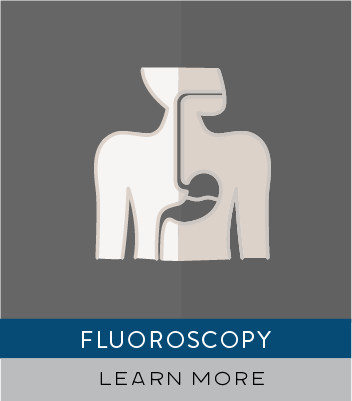 With the aid of a contrast agent, Fluoroscopy enables a x-ray technologist to capture an image of an internal body organ while it is functioning. This contrast agent allows the image to be viewed clearly on a monitor or screen. Fluoroscopy is used to screen for ulcers, benign tumors (polyps, for example), cancer, or signs of certain other intestinal illnesses. 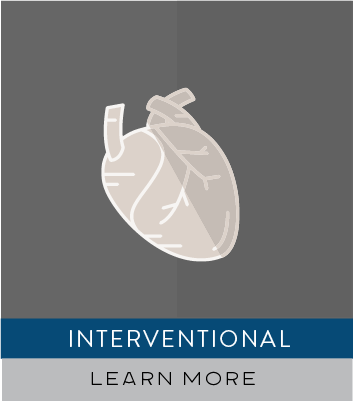 Interventional radiologists (IRs) use their expertise in reading X-rays, ultrasound, and other medical images to guide small instruments such as catheters through the blood vessels or other pathways to treat disease through the skin. These procedures are typically much less invasive and much less costly than traditional surgery. Angiography- An X-ray exam of the arteries and veins to diagnose blockages and other blood vessel problems. Balloon Angioplasty- Opens blocked or narrowed blood vessels by inserting a very small balloon into the vessel and inflating it. Biliary Drainage and Stenting- A stent to open up blocked ducts and allow bile to drain from the liver. Central Venous Access- Insertion of a tube to allow patients to receive medication or nutrients directly into the blood stream or so blood can be drawn. Chemoembolization- Delivery of cancer-fighting agents directly to the site of a tumor. Embolization- Delivery of clotting agents directly to an area that is bleeding or to block blood flow to an aneurysm or a fibroid tumor in the uterus. Fallopian Tube Catheterization- A treatment for infertility - uses a catheter to open blocked fallopian tubes without surgery. Gastrostomy Tube- Feeding tube inserted into the stomach for patients who are unable to take sufficient food by mouth. Hemodialysis Access Maintenance- Use of angioplasty or thrombolysis to open blocked grafts for hemodialysis. Needle Biopsy- Diagnostic test for breast, lung, and other cancers; an alternative to surgical biopsy. Radio frequency (RF) Ablation- Use of radiofrequency energy to cook and kill cancerous tumors. Stent- A small flexible tube used to treat a variety of medical conditions. Stent-graft- Reinforces a ruptured or ballooning section of an artery (an aneurysm) with a fabric-wrapped stent. Thrombolysis- Dissolves blood clots by injecting clot-busting drugs at the site of the clot. TIPS (transjugular intrahepatic portosystemic shunt)- A procedure to improve blood flow and prevent hemorrhage. Uterine Artery Embolization- A procedure of uterine arteries to stop life- threatening postpartum bleeding, potentially preventing a hysterectomy. The same procedure is used to treat fibroid tumors. Uterine Fibroid Embolization- A procedure of uterine arteries to shrink painful, enlarged, benign tumors in the uterus. Imaging of the Musculoskeletal System- MRI is often used to study the knee, ankle, foot, shoulder, elbow, wrist, and hand. MRI is also a highly accurate method for evaluation of soft tissue structures such as tendons and ligaments, which are seen in great detail. Even subtle injuries are easily detected. In addition, MRI is used for the diagnosis of spinal problems including disc herniation, spinal stenosis, and spinal tumors. Imaging of the Heart- MRI of the heart, aorta, coronary arteries, and blood vessels is a tool for diagnosing coronary artery disease and other heart problems. Doctors can examine the size and thickness of the chambers of the heart and determine the extent of damage caused by a heart attack or heart disease. Imaging for Cancer & Functional Disorders- Organs of the chest and abdomen such as the liver, lungs, kidney, and other abdominal organs can be examined in great detail with MRI. This aids in the diagnosis and evaluation of tumors and functional disorders. In the early diagnosis of breast cancer, MRI is an alternative to traditional x-ray mammography. 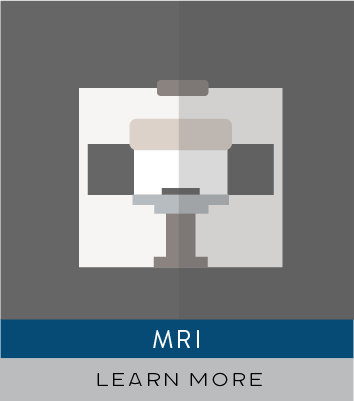 Furthermore, because there is no radiation exposure is involved, MRI is often used for examination of the male and female reproductive systems. 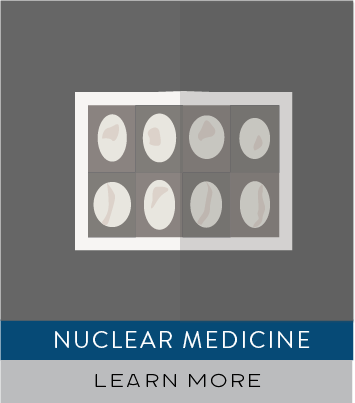 Nuclear medicine, or scan, uses a small amount of a radioactive substance to produce two or three-dimensional images of body anatomy and function. The diagnostic images produced by a nuclear scan are used to evaluate a variety of diseases. Sometimes a nuclear scan is combined with a CT scan. 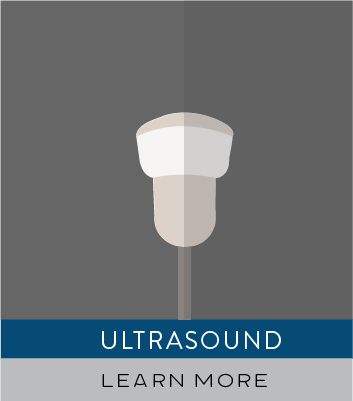 Ultrasound imaging, also called sonography, is a method of obtaining diagnostic images from inside the human body through the use of high-frequency sound waves. Ultrasonography is used as a diagnostic tool that can assist doctors with making recommendations for further treatment. Examining many of the body's internal organs, including the heart, liver, gallbladder, spleen, pancreas, kidneys, and bladder. Our Practice uses digital mammography. 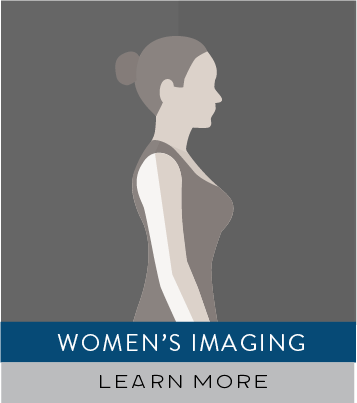 Also known as a full-field digital mammography, digital mammography allows the radiologist to alter the orientation, magnification, brightness, and contrast to produce images of the breast that can be seen on a computer screen. Computer-aided detection, or CAD, uses a digitized mammography image to search for abnormal areas of density, mass, or calcification that may indicate the presence of cancer. The CAD system highlights these areas on the images, alerting the need for further analysis. WHEN SHOULD I SCHEDULE A MAMMOGRAM? X-ray is the oldest and most frequently used form of medical imaging. 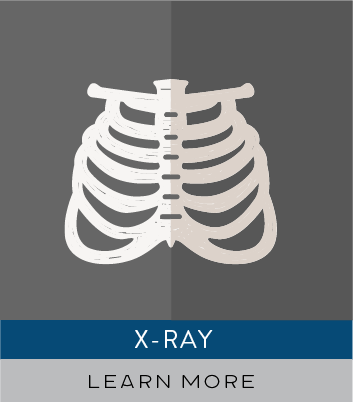 X-rays can produce diagnostic images of the human body on film or digitally that allow doctors to view and assess broken bones or other injuries. X-rays are an important tool in guiding orthopedic surgery and in the treatment of sports-related injuries. X-ray may uncover more advanced forms of cancer in bones, although early screening for cancer findings requires other methods. Require fewer repeat exposures - because your doctor has the ability to highlight areas of interest and magnify images for a more detailed exam. Assist doctors in identifying and treating of bone fractures. View, monitor or diagnose joint injuries and infections, arthritis, artery blockages, abdominal pain. 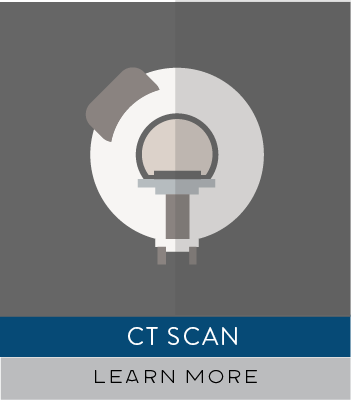 Detection and diagnosis of cancer, although usually computed tomography (CT) or MRI is better at defining the extent and the nature of a suspected cancer.